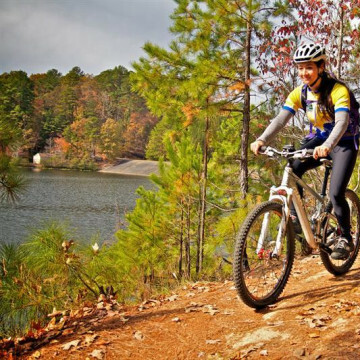 While for some people, first learning how to mountain bike can be a bit overwhelming and even a little scary, the Birmingham area has plenty of introductory-level trails perfect for riders just starting out. 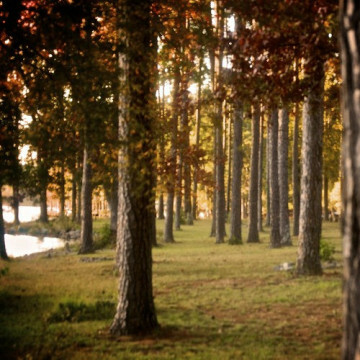 When fall arrives in Alabama, one of the best ways to experience the autumn colors is paddling beneath the trees. 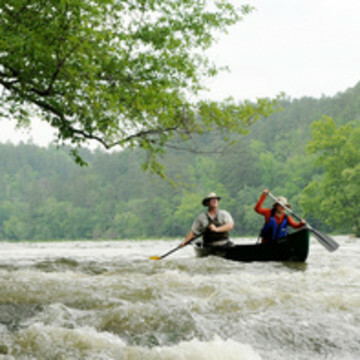 The Birmingham area offers some diverse paddling experiences, ranging from quiet secluded paddles to adventurous weekend getaways. Autumn is a season of bonfires and warm thermos drinks. 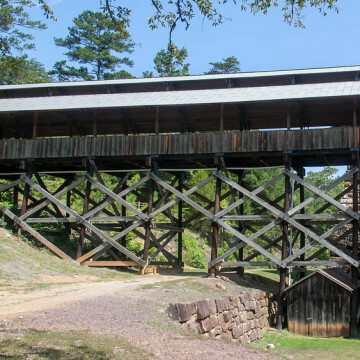 It is also the perfect time to explore the Birmingham area, set up camp, and sleep outside. 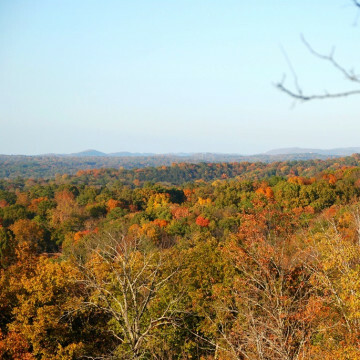 There’s nothing better than enjoying a hike during the fall. With the brisk breezes, changing colors, and nostalgic sights, scents and smells, you can’t really beat it. 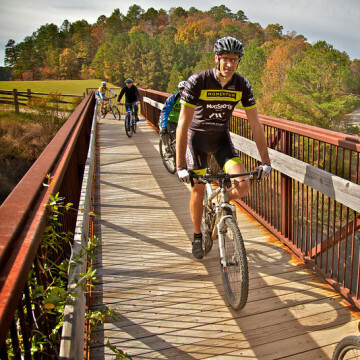 Here are RootsRated’s four recommendations for rides that offer great scenery, foliage, and family-friendly cycling. Most communities, whether they’re big cities or small towns, will have fall festivals to celebrate a harvest, fall foods or some type of Halloween carnival.